Hello August! Please be nice. First let me tell you about the August Fab Bag. The theme of this month is “What the Chic” and I am in love with the bag! 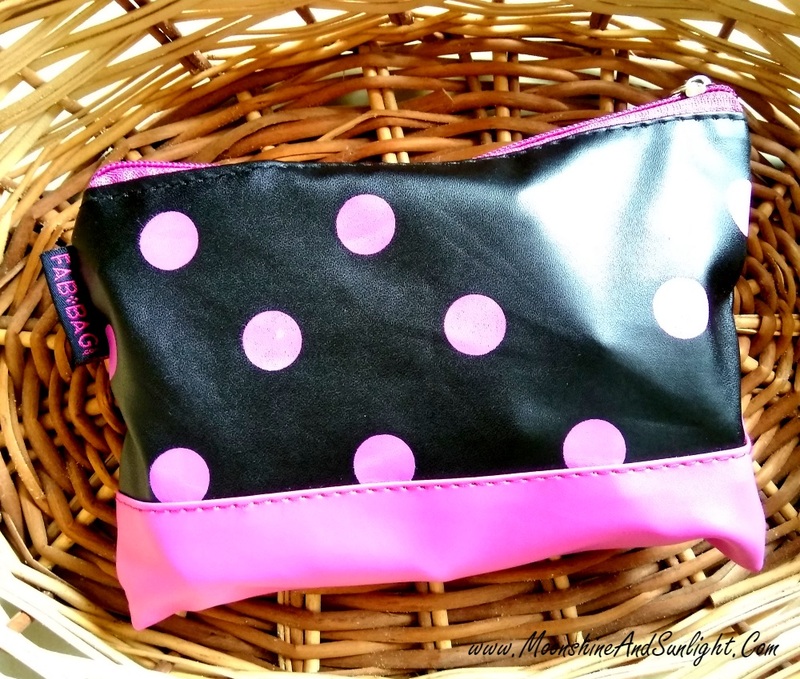 Bag – The bag itself is a cute magenta on black polka dotted bag and it screams chic! The quality of the bag is also great! Fab Bag has been giving the quality of the bags importance since the last few months! Kudos to them! This month they again had an option to choose one makeup product that the subscribers will receive in this month Fab Bag. You can choose a product from the selection of best sellers they have curated From ‘Geri G.’. A range of makeup created by Geri Giagnoria, makeup artist to Hollywood stars! Every product from her collection features Geri G.’s proprietary Nanomarine-5 and all products are vegan and cruelty free! It is great to see a high end makeup product in the fab bag and that too, a full size product! I would love to see how this fares on me! Until then, you can order your bag with a product of your own choice! So hurry, because it is first come first serve! Karate Buerre Pure Shea butter – Sample size, 20ml. Full size - 499 INR for 50 ml. I have never tried shea butter before and I am really excited to! This is a generous sample size and I hope I would enjoy using this! I have used this oil before and completely loved it! Would totally recommend it! By the way I have to write about the detailed review. I am currently loving face masques. You would know if you follow me on snapchat (Add me – priyanjana_mns). This is a deluxe size sample and smells really good. Excited to try this one. And I would also be trying out a product from this brand for the first time! A tiny sample size, but I like it because I can use this on the go if need be as these are small sachets. 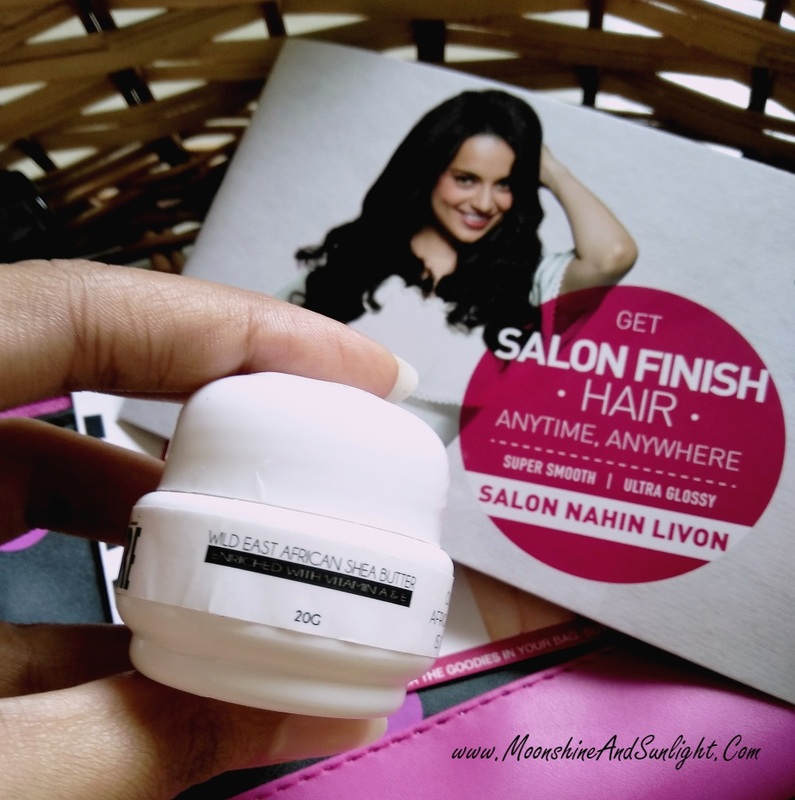 I have always loved livon products and I am sure I would like this one too! All in all, I really like the contents of my bag, especially because I get to try so many new things and also because one product in this bag is worth way more than the subscription cost itself! And the samples are also deluxe sized! So what’s not to like! Now coming down to the giveaway! This is a raffle copter giveaway and the winner will be chosen randomly from all the entries. You must be an Indian resident or have someone residing in India. Go ahead and complete the below steps to enter the giveaway! The Giveaway is ON till 12th August Midnight! Will be declaring the results within two days after that! All the best lovelies! I would love to win this giveaway because first of all I have fallen in love with the bag itself. Secondly I am a person who prefers skincare over makeup and this month's fab bag is perfect for me. Last but not the least, this is my birthday month and I would definitely like to win this giveaway to gift it to myself. I am a November girl and I want to win this bag for the sake of winning. I have never won a giveaway earlier. My birth month is Decemeber and well who doesn't Fabbag. This month is so adorable!!! My birthday month is December..😊 I love fab bag a lot! !😘😘😘 This is the reason I want to win this month's fab bag.. 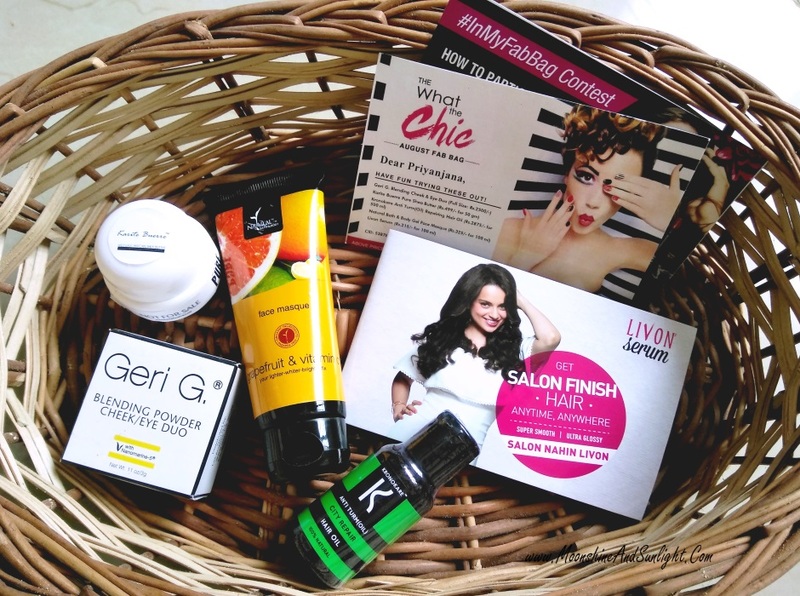 I like the Geri.G Duo... Birthday wishes to you... Love the fab bag goodies.. Will try to enter the giveaway soon. Hi, my birthday month is July. 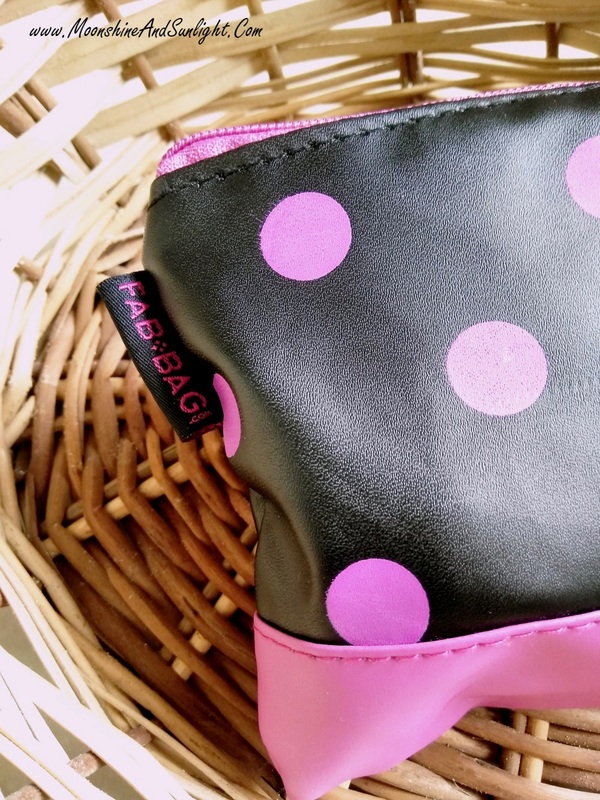 I loved this month's fab bag and nice Giveaway. Entered and wish to win it. Loads of love! Awesome giveaway! Being a skincare blogger and a makeup enthusiast, this August Fab Bag is truly appropriate for me :) Thus I badly want to win this giveaway :) <3 Good luck all the participants :) Entered and hope will win this time. And m Monsoon Girl -July! I want to win this fab bag bcz this is the only time I found products for my ugly miserable fizzy hair.I would love to win for the sake of my hair. And as m so in need for new setting powder as it's very difficult to find a setting powder of better durability in drugstore. Leaving aside all that who doesn't wana win a Fabbag . So wishing to be lucky! I have tried kronokare and loved the fab bags that I received in the past. I am a piscean and my bday month is March. Who doesn't wants to win a giveaway especially a fab bag but I guess it would be special for me as it has a lot of good skin care products and since I am getting married in November they will have a really special place in my dressing and will help shine on all my wedding functions. I am a lucky leo, August born so shd be lucky enough to win this fab bag😍. I love fab bags and referred to many of my friends and collegues and I get compliments for referring fabbag. My birthday month is feburary and I would to win this fab bag because its a beautiful bag and would love to try all the products.. I've been following you since long & feel that you're doing a fabulous job ! You look really sweet & I love your insta page too. 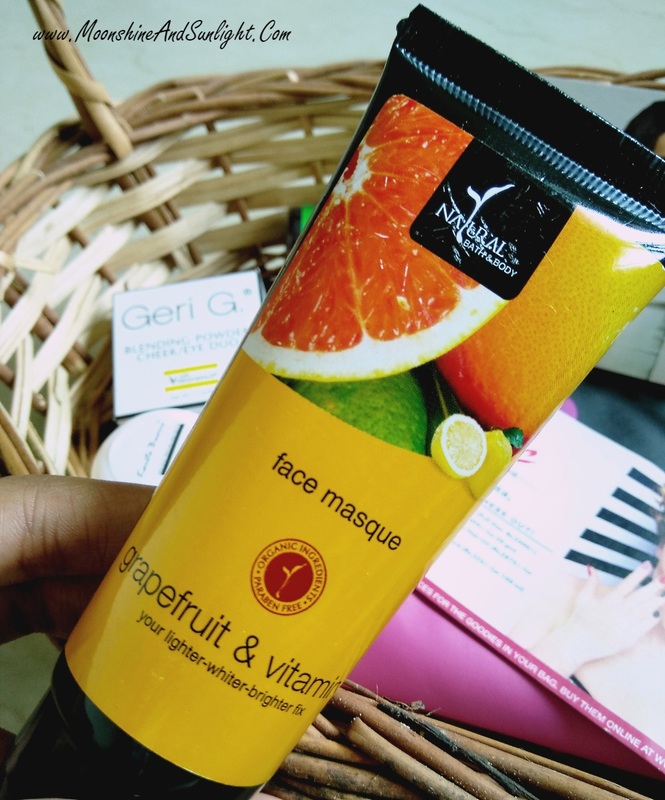 I've tried the NBB red clay face wash & ylang lotion & would love to try the masque as well. 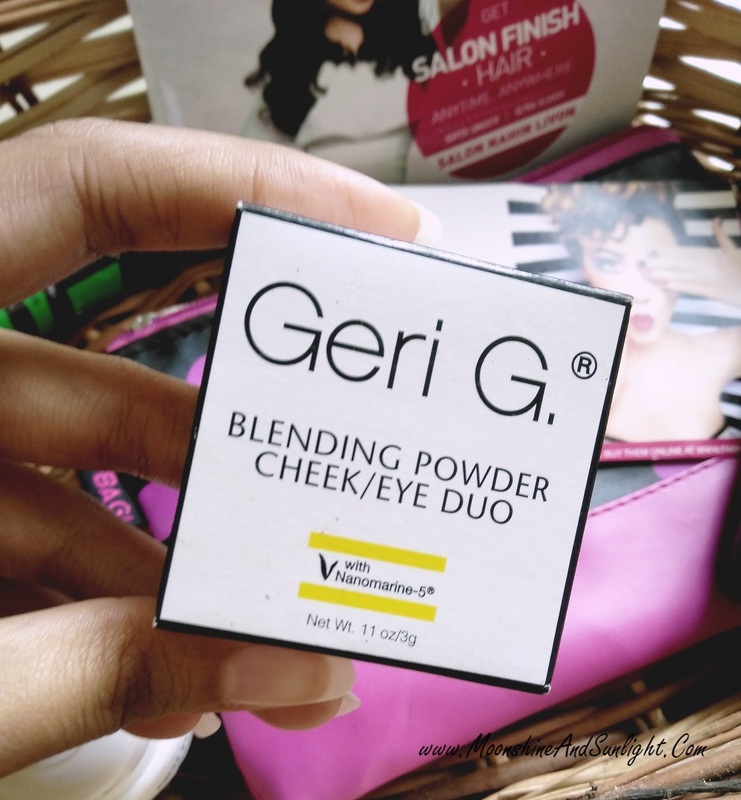 I am really excited to read your review about the blending powder!�� Awesome pictures Priyanjana! My birthday month is August..
Thanku for the chance to win Awesome goodies.. !! My birth month is June. 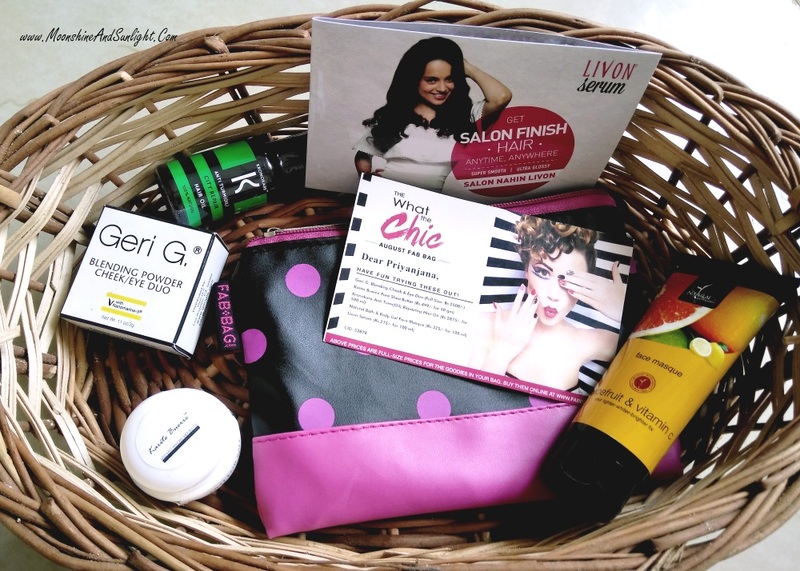 I would love to win this awesome Fab Bag because it's a bag filled with fab products. All the products in the bag will make me & my skin look & feel the most beautiful & gorgeous. I would love to win this Fab Bag & will consider myself the most luckiest of all.